On occasion, you'll update your logo or company information, and will find that your previous logo or company information still appears when you generate a new PDF from an Invoice, Estimate, or Ticket. This can be resolved by heading over to Admin > PDF/Templates > (Select the Template you are having issues with). Once you select the Template you need to update, you'll want to click the currently selected Template's button. 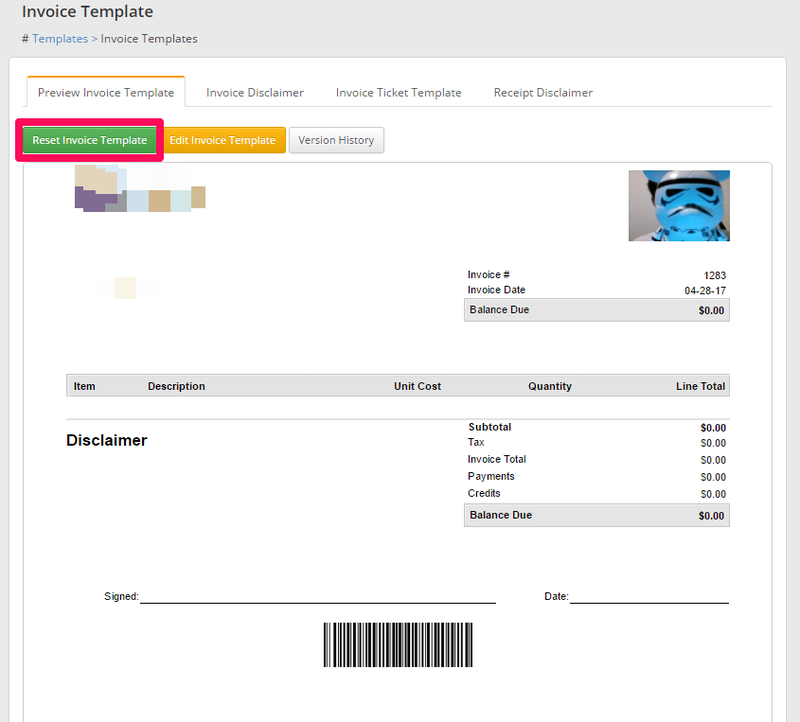 In this example, I've selected the Invoice Template. That is it! Your Template has been updated and all changes will now appear on PDF's you generate moving forward. For all previous PDF's, you'll need to edit / reorder a line item in order to refresh that page, which will pull in the new PDF Template. We employ a version history so if a mistake is made, you can easily revert back. 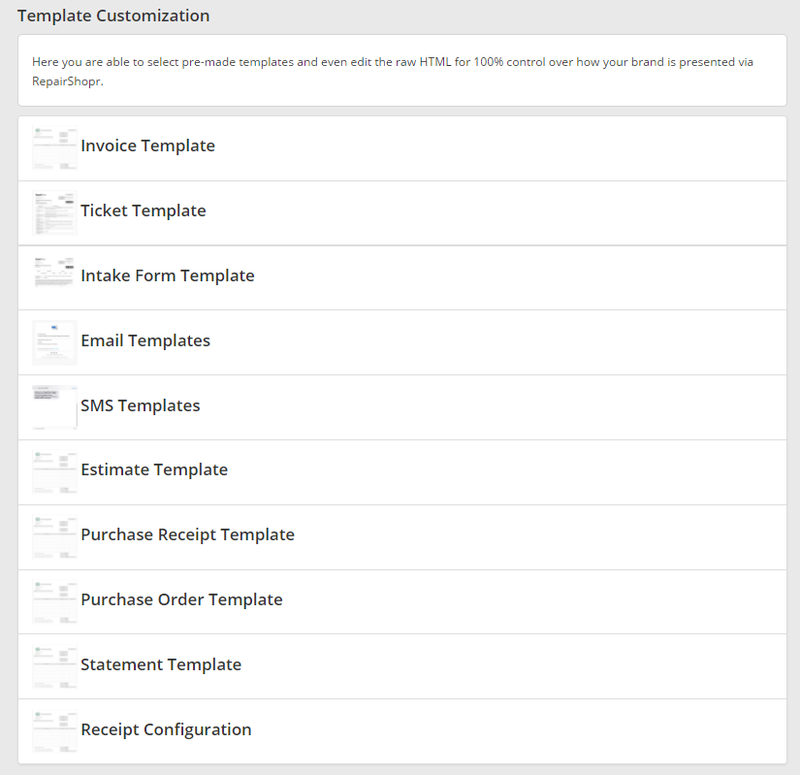 As mentioned, this was demonstrated using an Invoice PDF, but the same steps can be applied to any of the PDF Templates that you find don't display updated information. If you have any questions about this process, contact us at support!